Yes, you apply RTI to know about the Number of Judges Appointed in Any Court. Courts are functionaries of the Judicial System and are "Public Authorities" as per Section 2 (h) of the RTI Act 2005. You can file the RTI application to the Supreme Court and the concerned High Courts to know about Judges Appointed and of Lower / Sub-ordinate Courts under the High Court. You can also file RTI to Department of Justice, Ministry of Law and Justice for Judges Appointed of Judges in the Supreme Court and concerned High Courts. 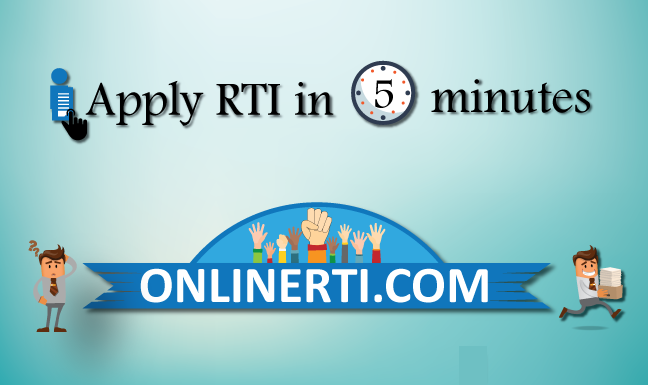 You can file the RTI Application to the designated "Public Information Officer (PIO)" by making the payment of the prescribed fee.